Are your kitchen or bathroom cabinets old, dirty, or outdated? Do they need a facelift to bring the beauty of the room back? 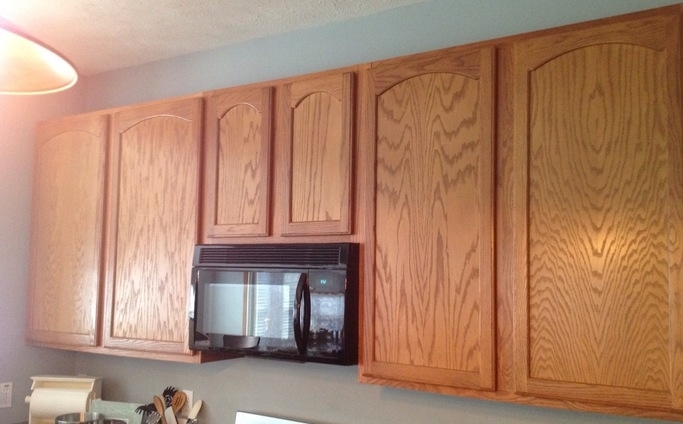 Well we have the solution for you! 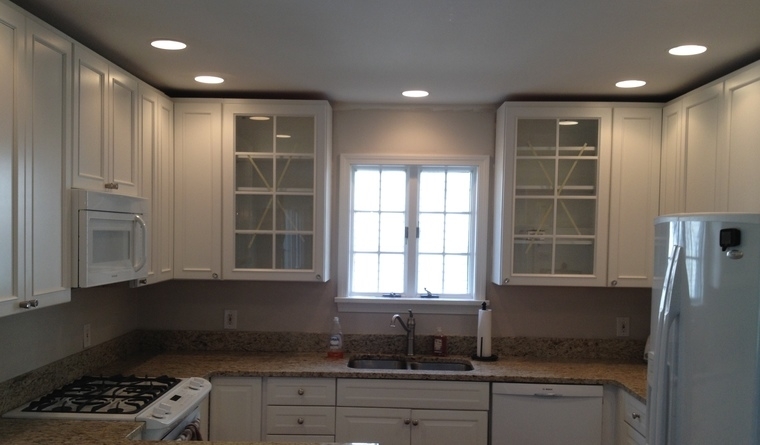 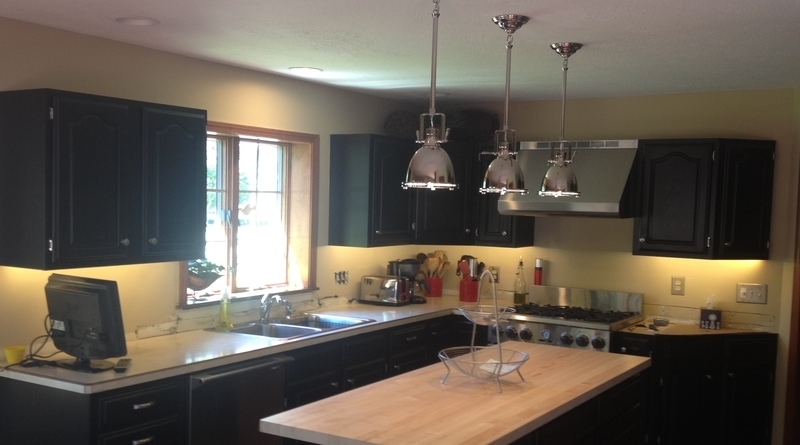 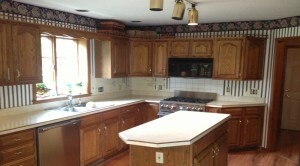 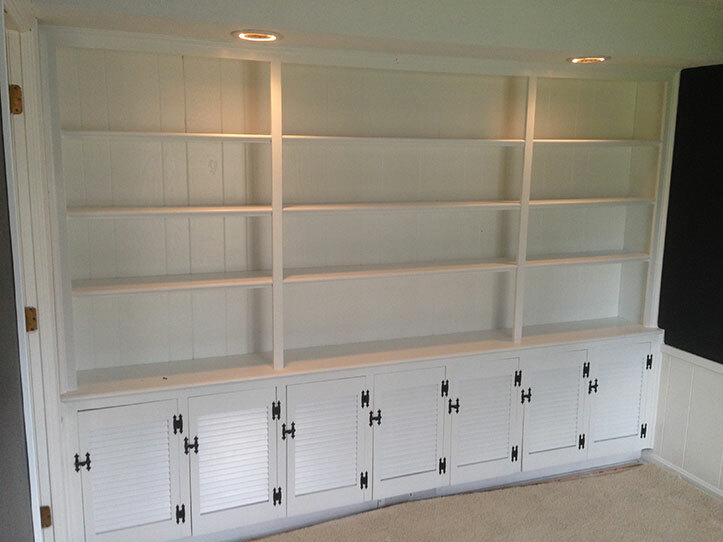 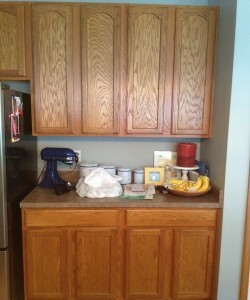 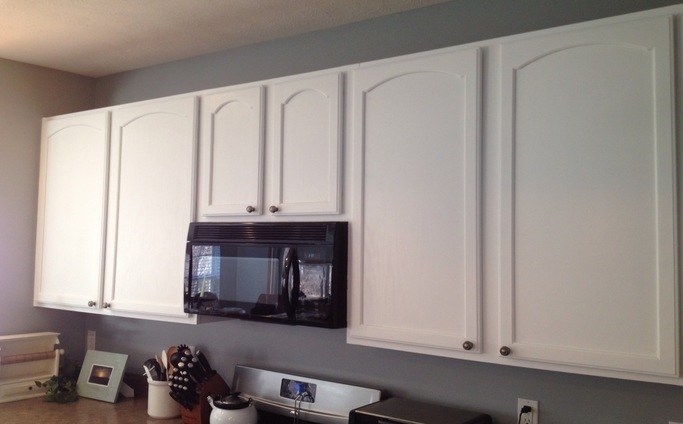 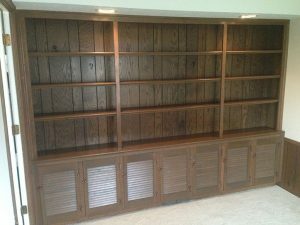 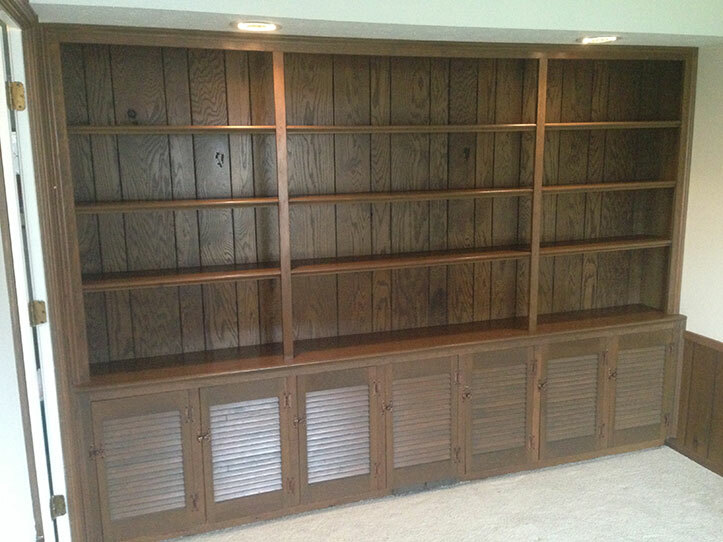 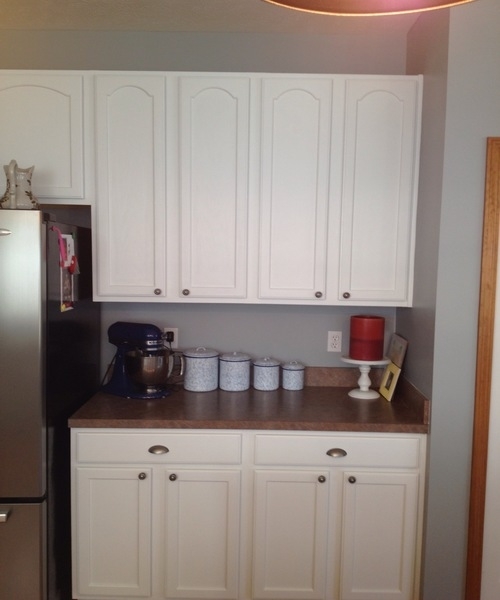 Instead of replacing your cabinets, which can be very costly, give McClain Painting a call today. 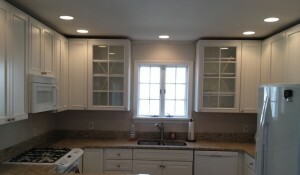 We can show you how easy it is to change the look of your kitchen or bathroom cabinets at an affordable price!